Whatever you want to call it – weed, dagga, marijuana, grass, dope – our favourite plant has been in South Africa since the beginning of recorded history. In some of the first written records documenting South Africa, Jan van Riebeeck discusses purchasing what was then known as “daccha” up the East Coast of South Africa. So is weed legal in South Africa? After being prohibited from around the turn of the 18th century, the South african Constitutional Court has passed a landmark ruling in favour of cannabis consumption. On 18 September 2018, it declared the current prohibition unconstitutional, therefore making private marijuana cultivation, processing and consumption legal. So what does this mean for your average smoker? What are you now legally allowed to do? And what will still get you arrested? All these points are discussed below, outlining to what extent marijuana is legal in South Africa. Cannabis has been targeted by South African law as far back as the year 1900. Although it was sold freely before then, the law slowly tightened its grip around the plant, until it became a criminal offence to grow, hold, or consume it. 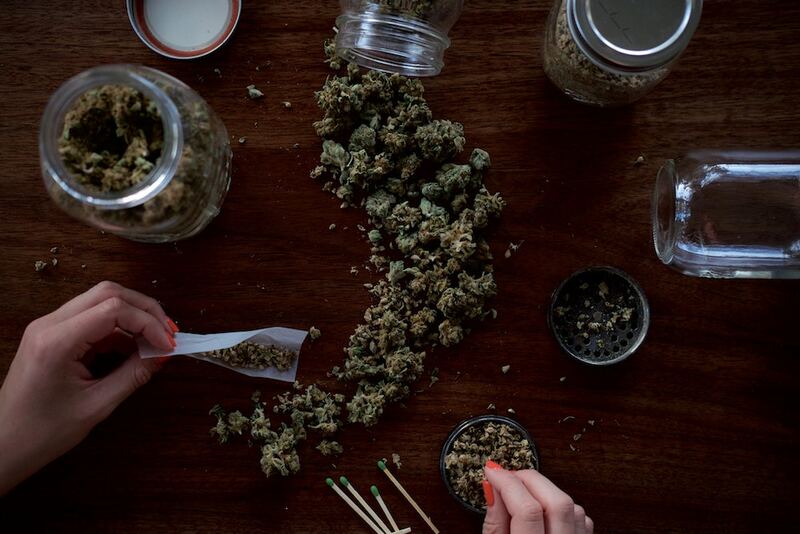 However, in 2017, the Western Cape High Court passed a landmark ruling, declaring that marijuana should be legalized for private use at home. This was fantastic news for smokers, until the ruling was appealed by the state, preventing legal marijuana in South Africa. Ultimately, this meant that the original marijuana prohibition laws remained. The High Court’s ruling in favour of marijuana was put aside until the same case could be heard by the Constitutional Court on 18 September 2018. 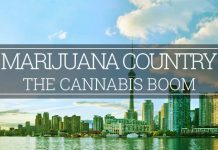 The use of cannabis in a private capacity is now legal. This comes after the Constitutional Court passed a landmark ruling, declaring the prohibition of dagga for private use unconstitutional. This happened on 18 September 2018, meaning that adults can now cultivate (grow) and consume (smoke, use cannabis oil) marijuana on their own property without the threat of arrest. Although parliament has been given two years to pass a bill in accordance with the ruling, private use of dagga is now decriminalised. It is clear that parliament must pass a law making the private use of dagga legal in South Africa, while dealing dagga and public consumption will remain illegal. 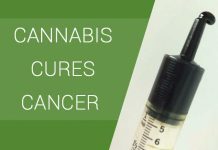 However, parliament does have the power to decide: how many grams of cannabis will be permitted per adult; what determines private use and personal consumption; and if there is a restriction as to how many plants one is allowed to grow? Weed and South Africa, name a more iconic duo. With Jan van Riebeeck purchasing “daccha” from the indigenous Khoikhoi tribe along the country’s East Coast around the year 1600, I wonder if he was the first man in recorded history to sample Durban Poison – the country’s most famous dagga strain. 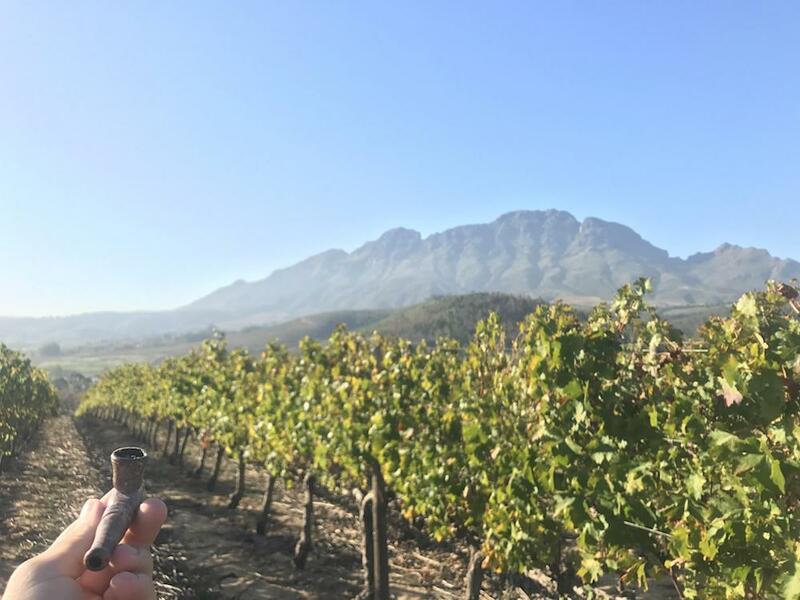 A strong dagga culture can be found throughout the country – from big cities such as Cape Town and Johannesburg, to the many rural villages and settlements. 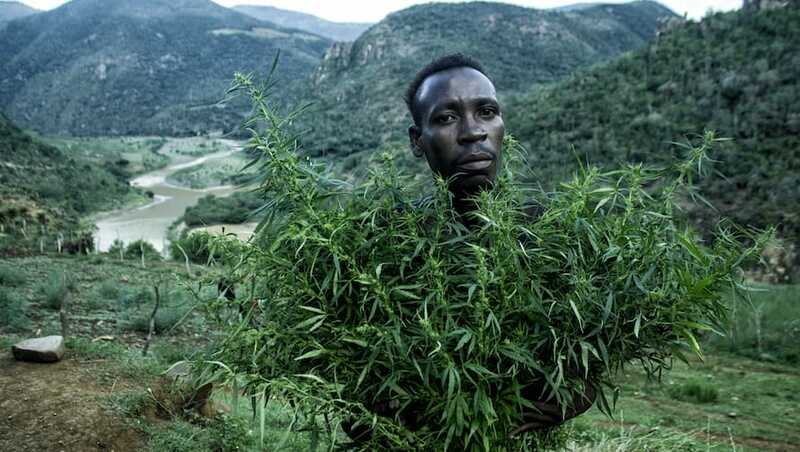 The Wild Coast (formerly known as the Transkei), is a traditional Xhosa farmland famous for outdoor marijuana production. The Southern African region, specifically the East Coast, is famous for its sativa strains. 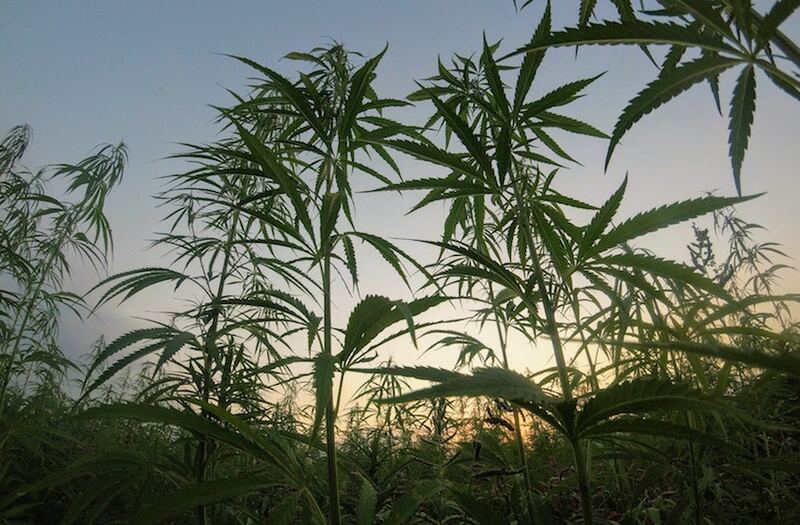 These taller and thinner dagga plants flourish in the country’s warm, but stable climate. Sativa strains take longer to flower and produce a more of an energetic mind high, suitable for creative pursuits. Feel free to light up when you get home tonight and start saving your best seeds, you can now use and grow dagga at home, free from prosecution. However, trading in marijuana is still illegal, and parliament must still decide how much dagga each individual is permitted. This means you should keep your crop down to just a couple plants, and avoid carrying in bulk.